When HR first drew breath and entered the world it was intended to be more of an administrative function, a resource that would ensure compliance and adherence to government requirements and employment law and support the ‘human’ elements of an organisation. A few decades later and things have changed. The demands of a faster paced, digitally enhanced, data focused world have promoted extensive transformation, and HR professionals now operate under many different guises in order to effectively support the complex businesses within which they operate. The HRBP’s role is one of the most significant products of this change. The concept was first unveiled in the 1990’s, when Dave Ulrich published his theory on the ultimate HR model. Since then it has become one of the most universally adopted modes of delivery. But what does it actually mean to be a true HR Business Partner, and how does the BP role differ from other positions within the HR sphere? One of the things that makes the Business Partner stand out, is the way people initiatives are linked to wider business strategy. It is this that makes it distinctive in respect of other roles such as the HR Manager where individuals cover a broad remit of disciplines but have no obligation for understanding the wider, commercially based elements of the organisation. An HRBP’s key responsibility is to get to grips with the company, the market it operates in and its’ competitors with a view to implementing initiatives that truly compliment business aims and objectives. Another way in which the HR Business Partner role is unique is in the level of accountability for people management issues. Rather than holding the reigns in areas such as L&D or recruitment and retention, the BP engages and consults with line managers to understand current business pressures and priorities and empowers them to take ownership for their section of the workforce. To this end, an ability to build long-term, trusted relationships with leaders is essential, particularly as many BP’s could have responsibility for thousands of employees within the client group they support. These close, well-forged partnerships also enable them fully get beneath the skin of the business and communicate essential information to stakeholders. Senior level communication is another element that puts the Business Partner on unique territory. 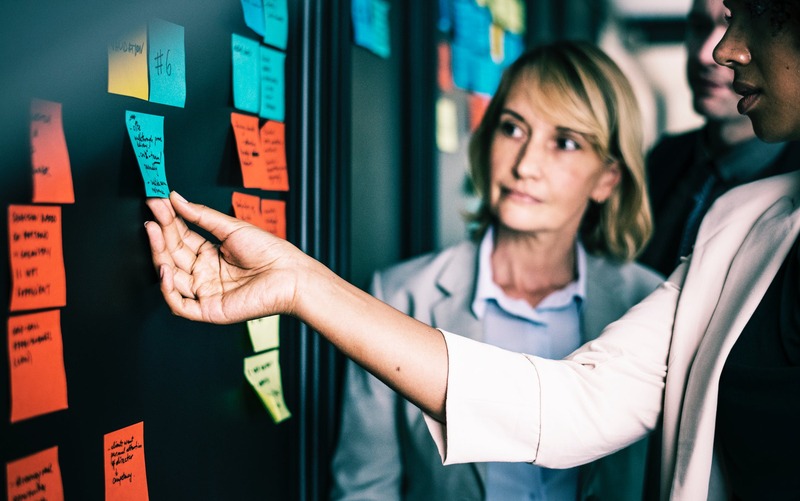 An HR Manager will deliver process to the business, but a BP is expected to engage with and influence senior stakeholders, advising on what can and should be delivered in terms of strategic people initiatives. To do this effectively the BP must build credibility, demonstrate accountability and be able to present a compelling, financially sound business case that positions HR as a valued, well-informed partner. This describes HR in its’ most impressive form, demonstrating commercial expertise and providing a tangible return on investment. On the flipside, many organisations have adopted the model but failed to reap the benefits. Poor implementation, ill-advised recruitment decisions and incompatible business structures have all contributed towards businesses not gaining the full value of the HRBP’s remit and expertise. Despite this, the concept remains endurably popular and for companies that choose it for the right reasons, there is an opportunity to unite leadership with the workforce in a way that significantly improves everything from business output to employee engagement and retention. Founder and Director of HR Heads. Passionate about the innovative and successful recruitment of HR talent and creating strong, lasting networks built on trusted relationships. Industry specialist within Hampshire, Dorset, Surrey and Berkshire.